I wrote a post on all Vodafone Ghana short codes and it was very useful to many. 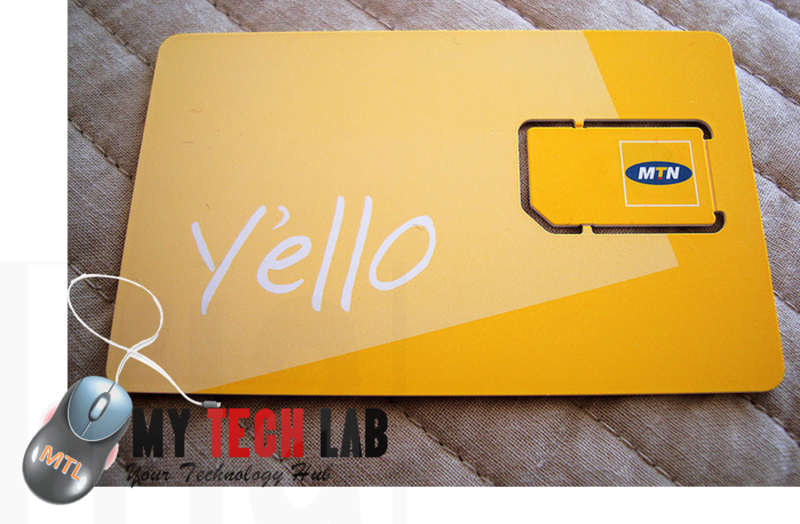 so today i have decided to do justice by posting all useful short codes of MTN so our friends using MTN will get their share as well. 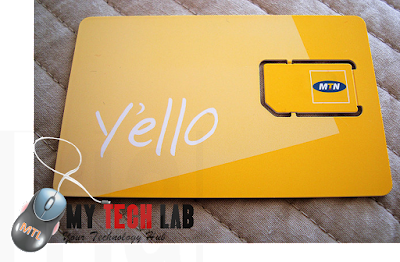 these MTN short codes are all up to date in 2017. Report Mobile Money fraud. Send a text message to 1515 from your phone with the name of the merchant and date of incident. Internet social bundle. For Accessing Twitter, Facebook and WhatsApp only. Youtube bundle. For streaming videos on youtube.